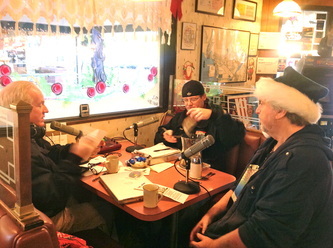 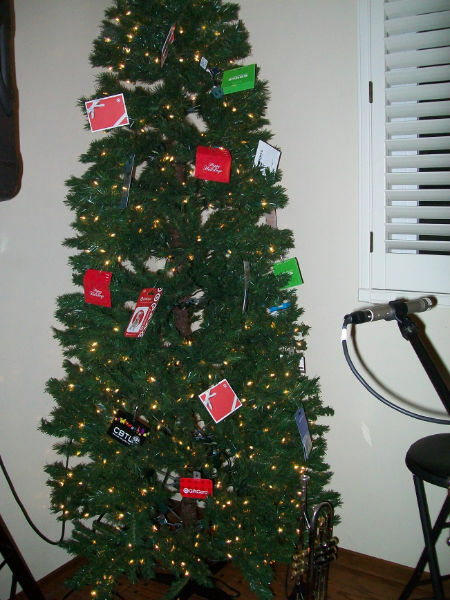 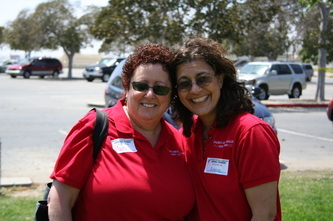 Welcome to the CSA photo gallery. 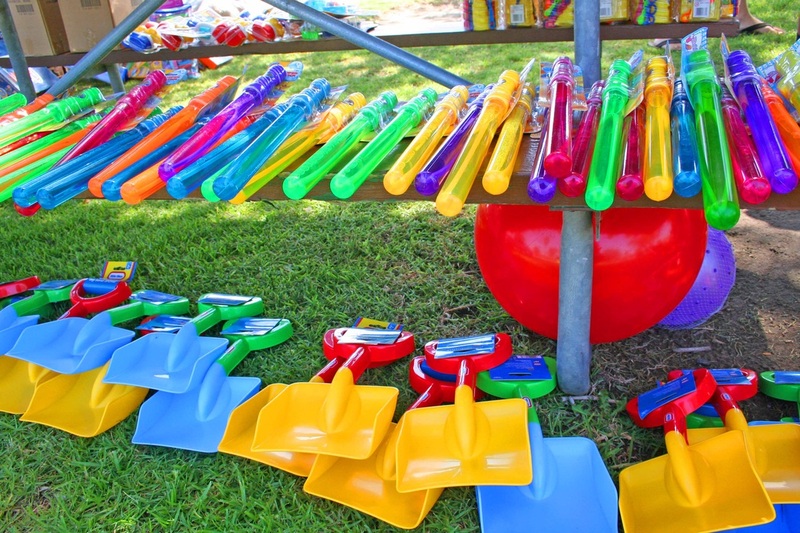 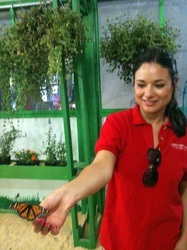 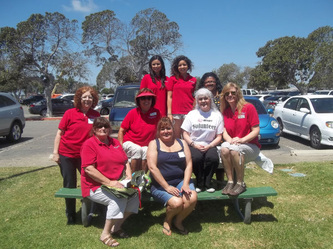 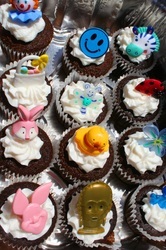 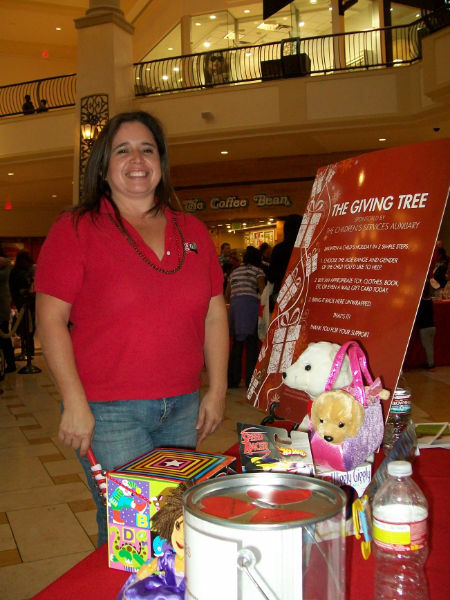 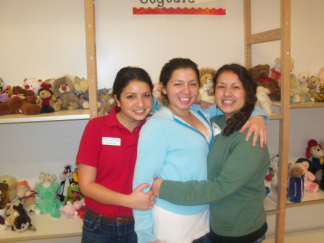 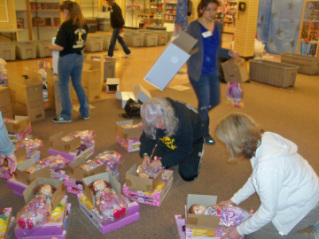 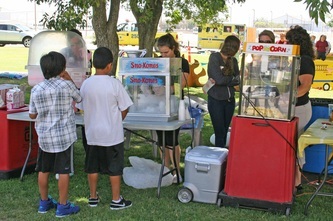 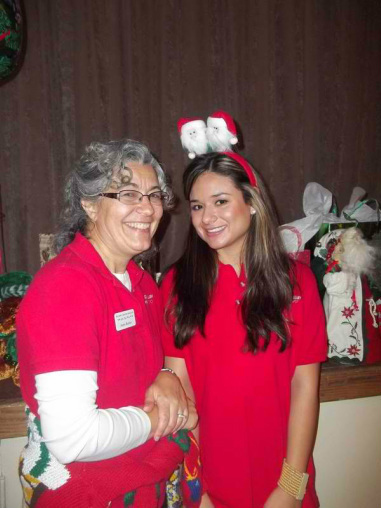 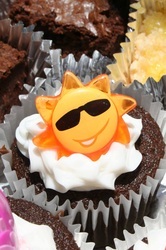 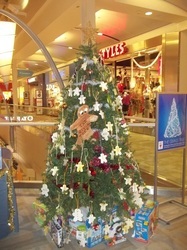 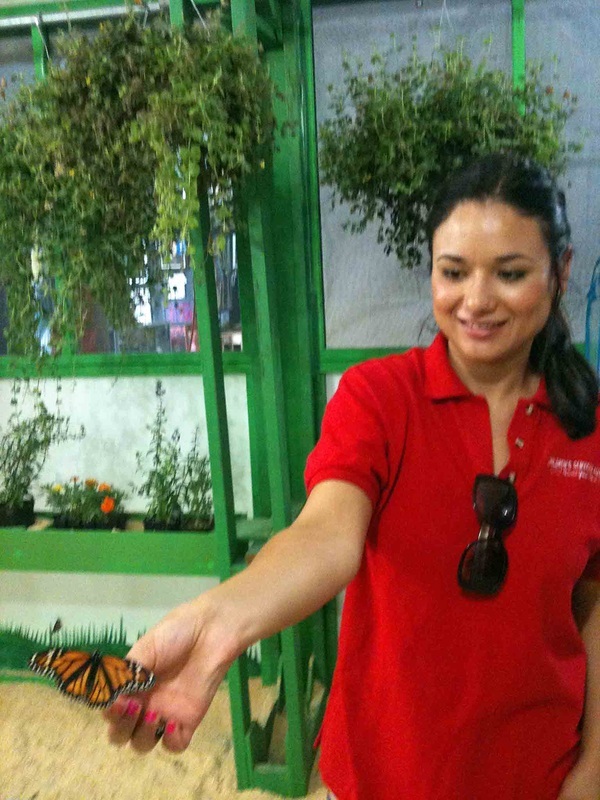 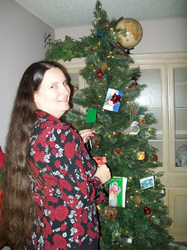 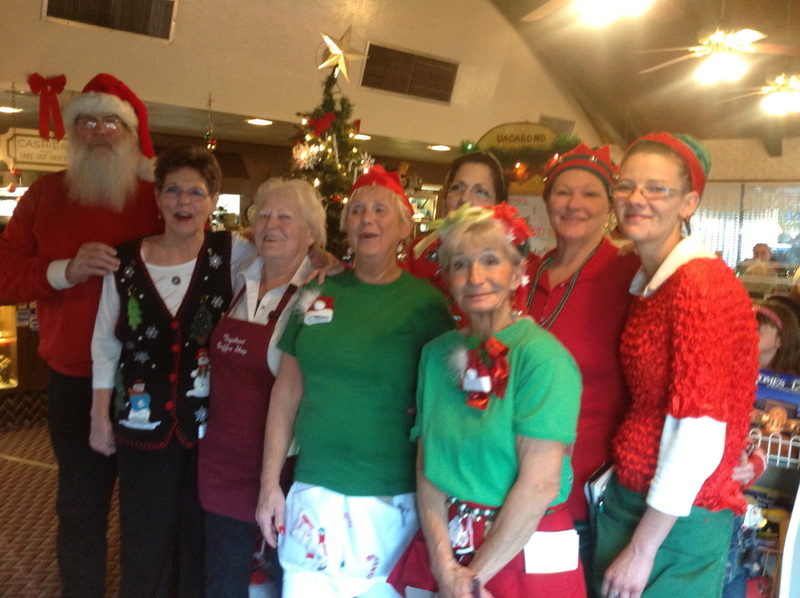 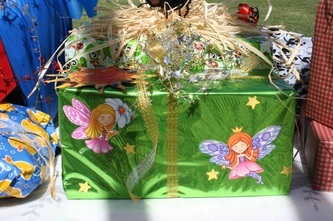 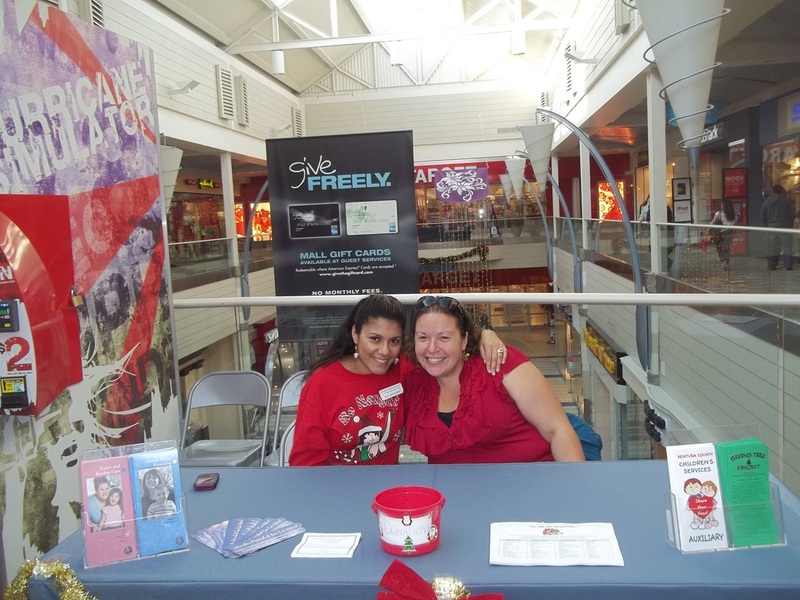 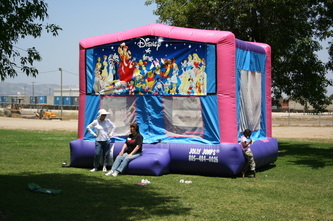 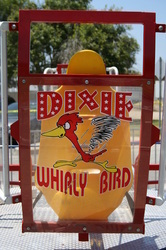 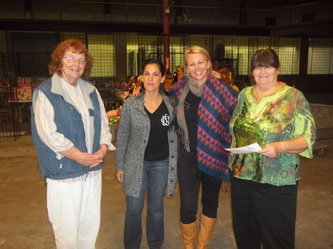 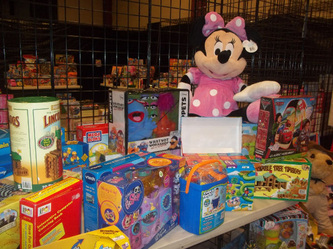 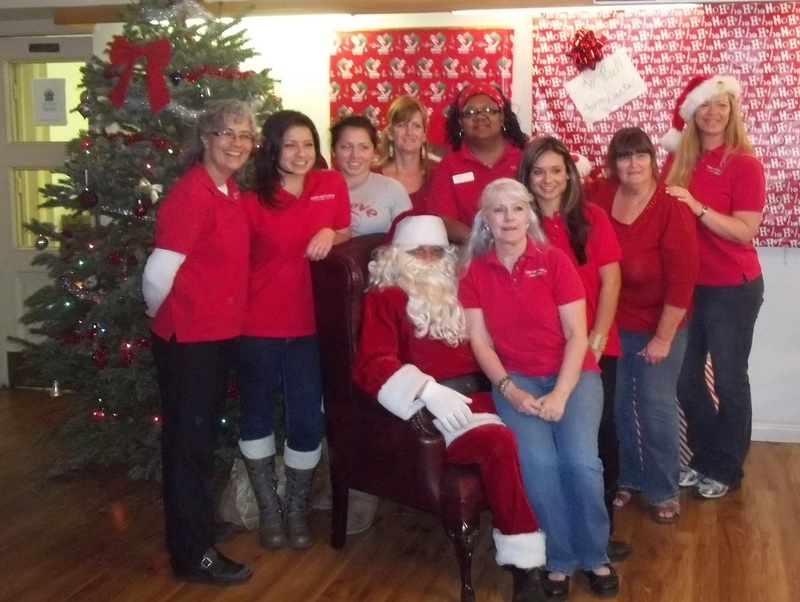 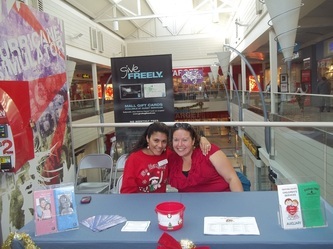 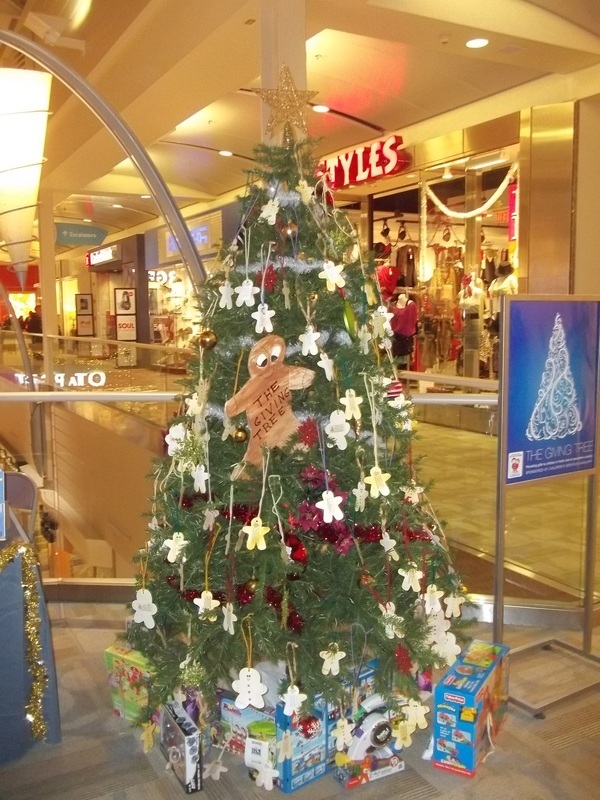 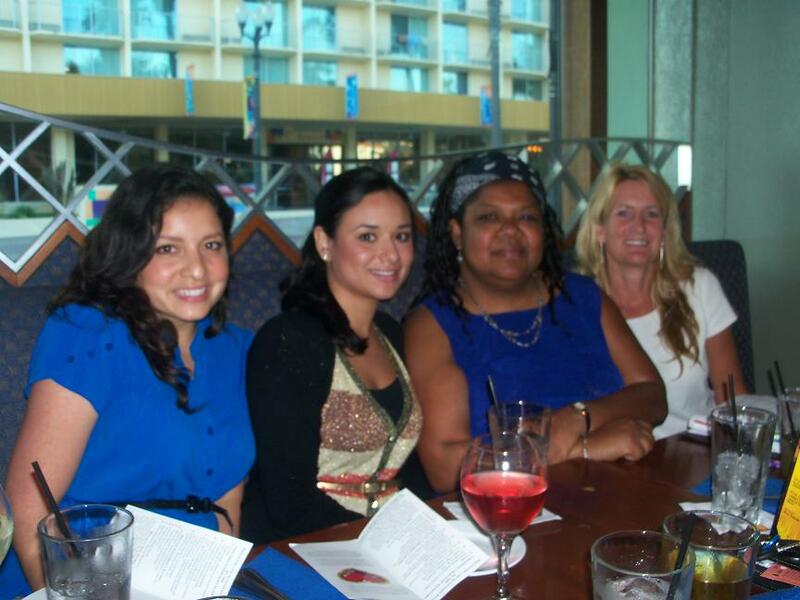 Please enjoy photos from our activities such as our Foster family picnics, holiday toy stores, fundraisers, and more. 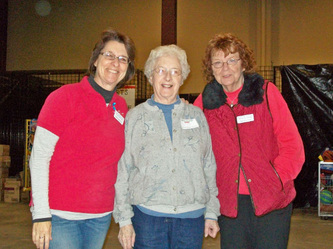 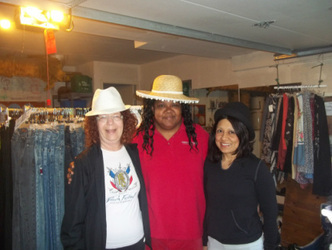 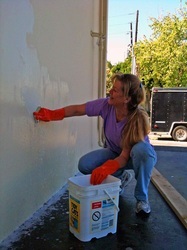 The photos contain members of the Auxiliary and our volunteers. 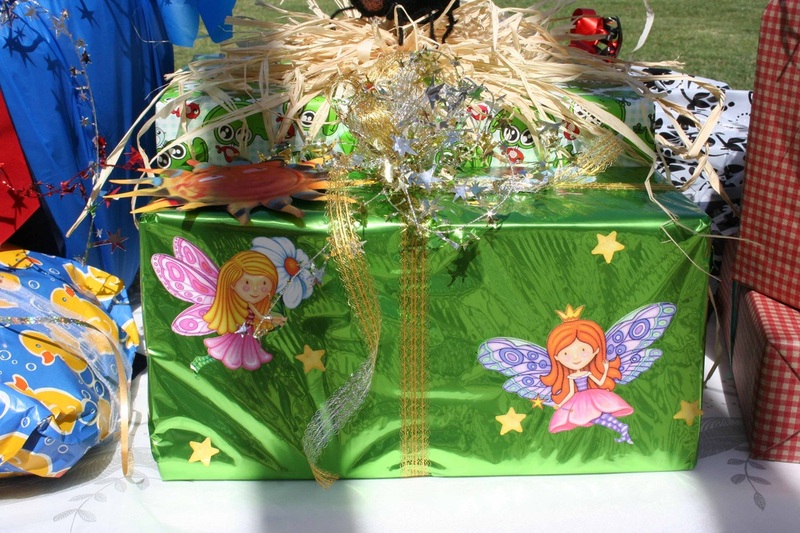 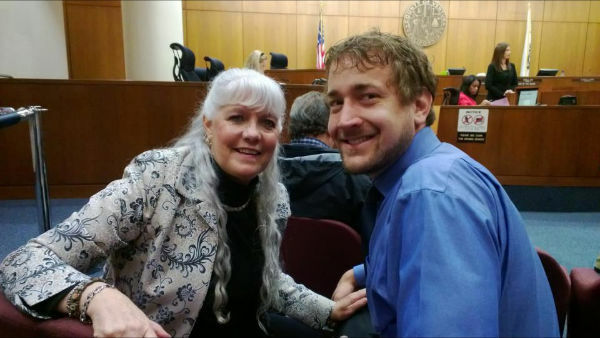 No Foster children or families are shown in order to respect their privacy. 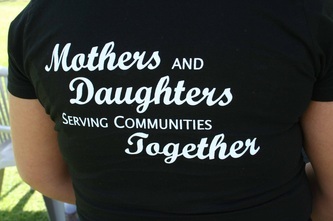 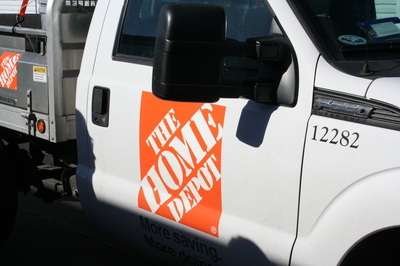 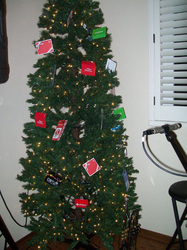 Click on a photo if you would like to see a larger image. 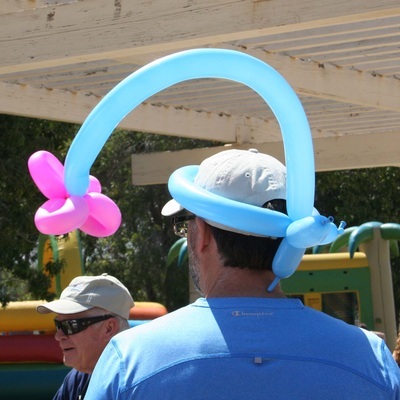 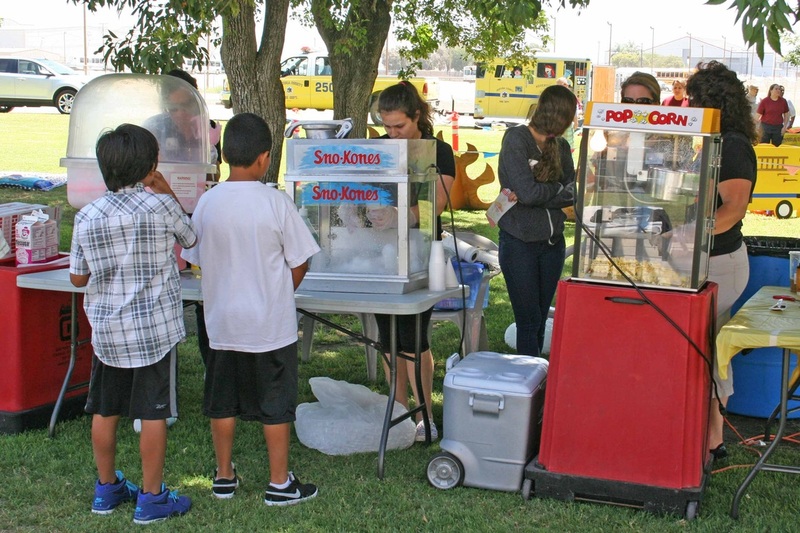 On Saturday, June 22, 2013, the annual Foster Families Picnic took place including including carnival rides, bounce house, games, prizes, and arts & crafts. There were over 300 in attendance! 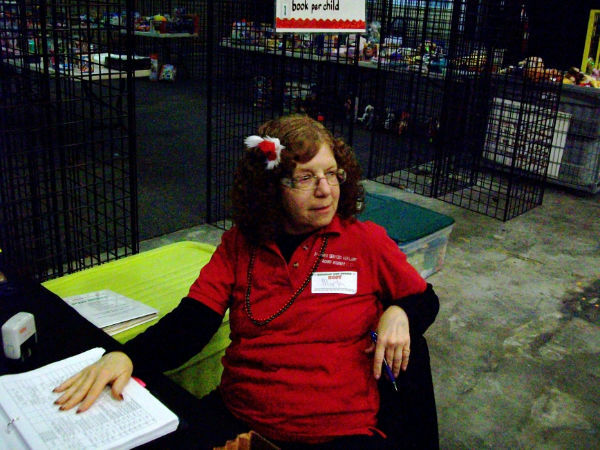 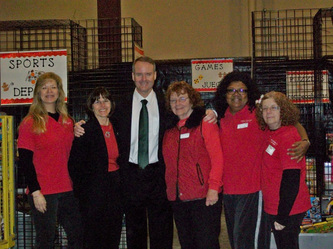 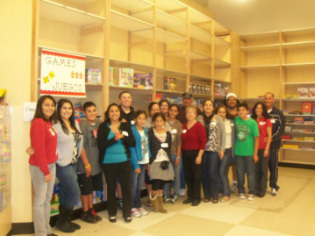 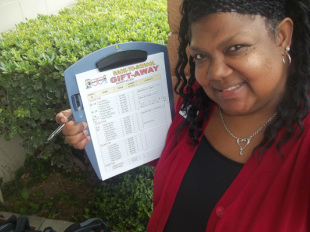 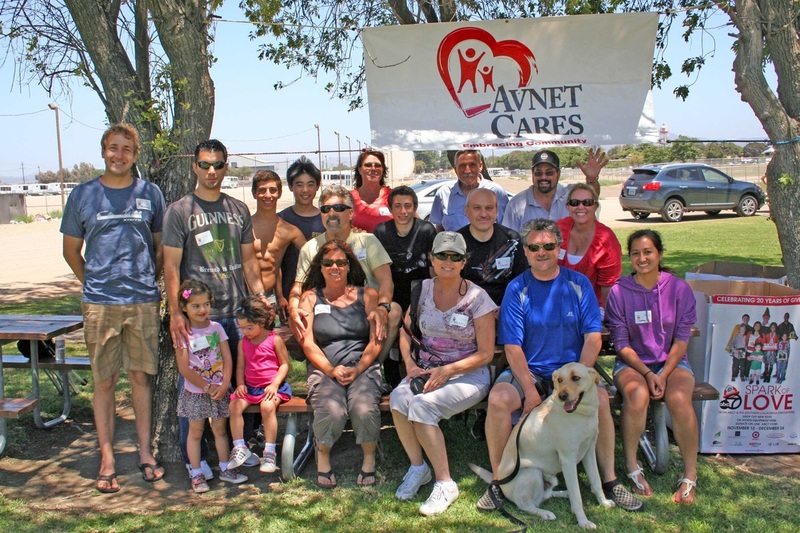 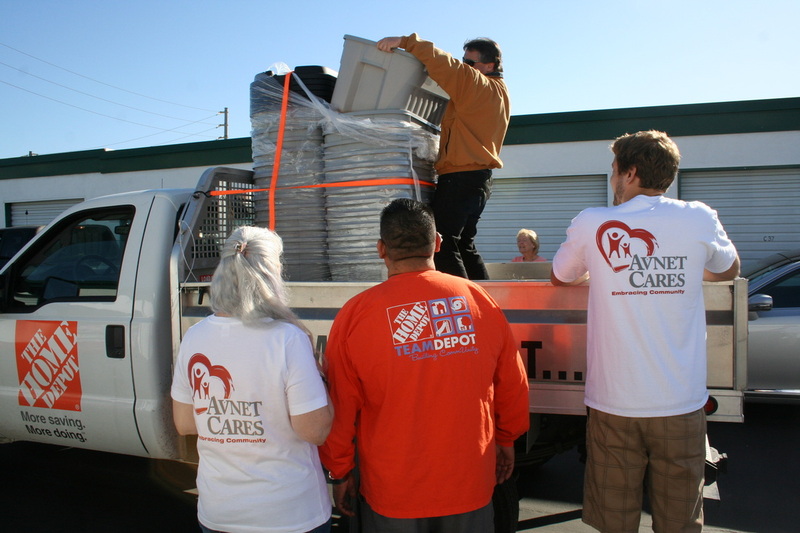 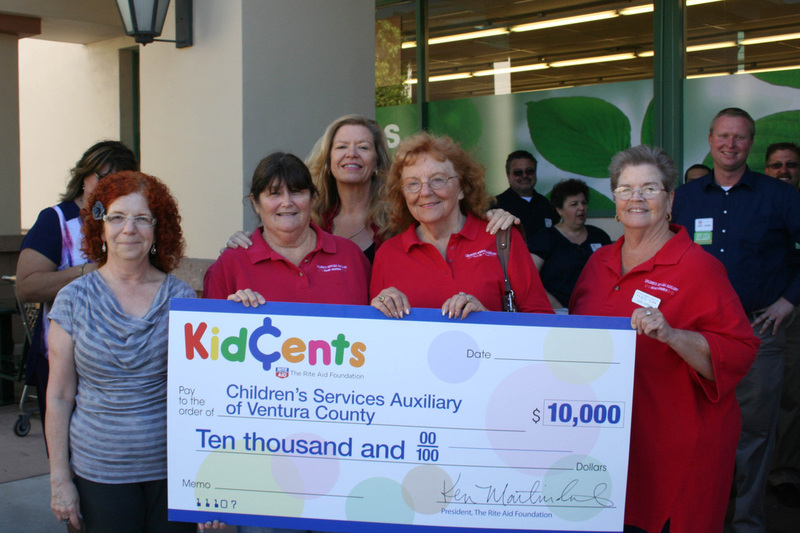 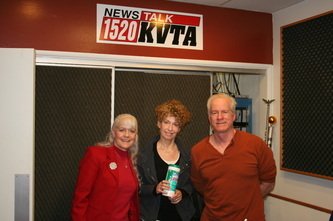 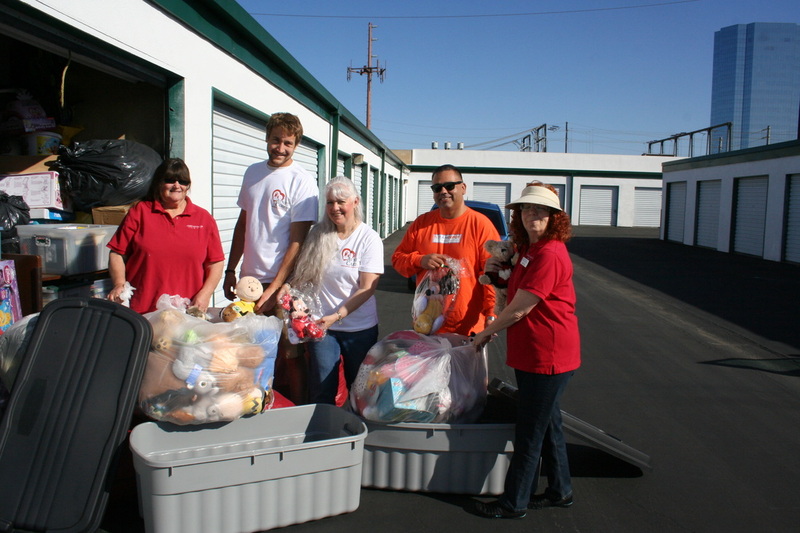 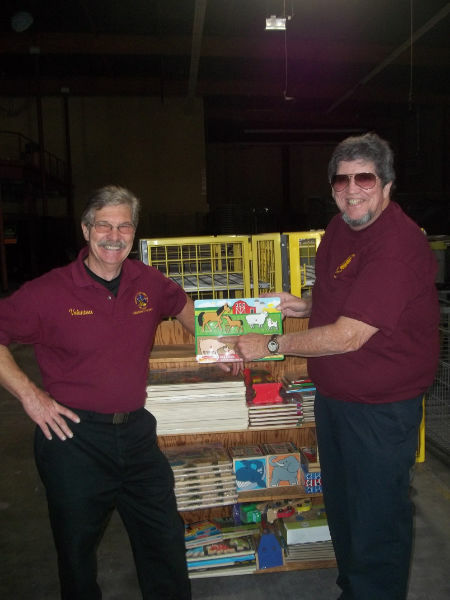 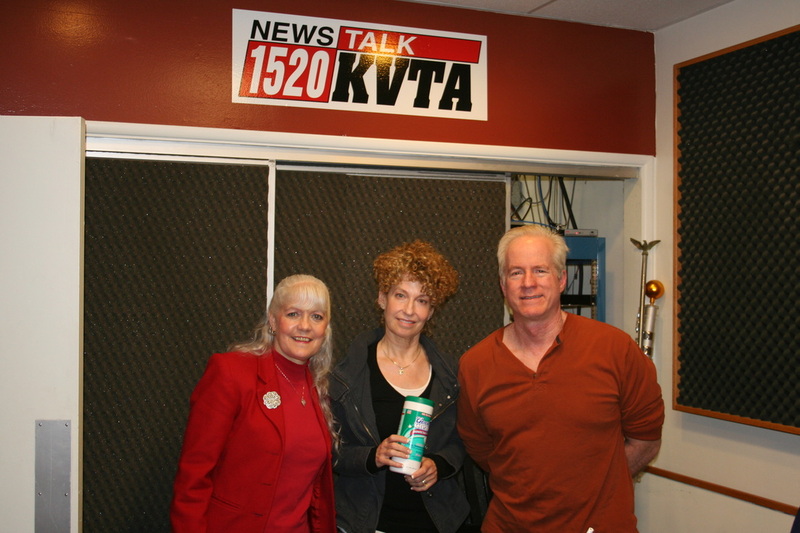 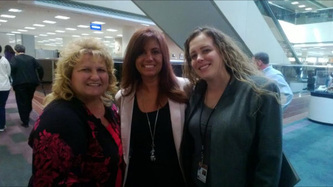 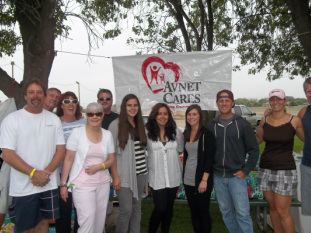 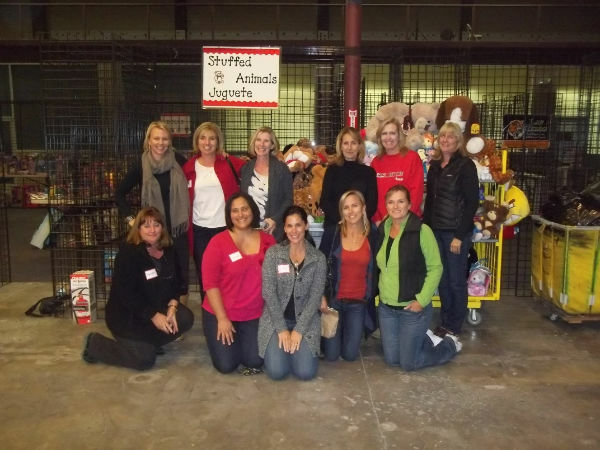 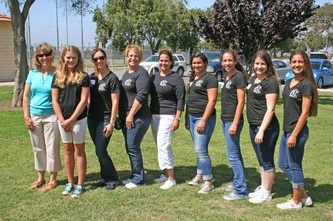 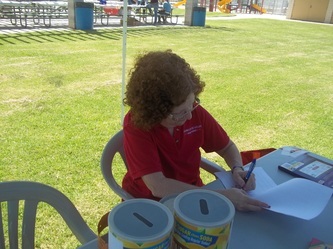 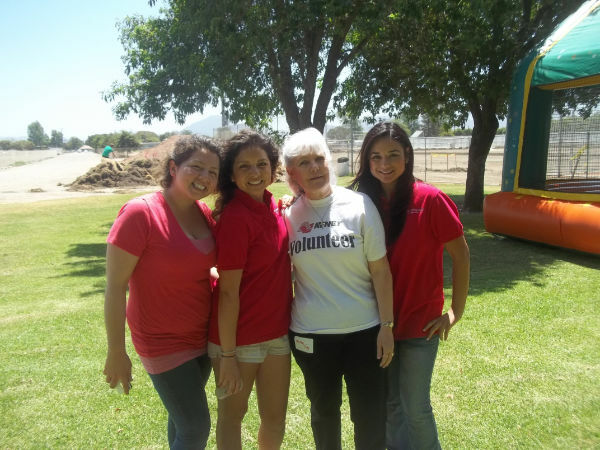 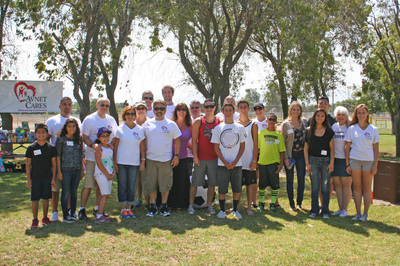 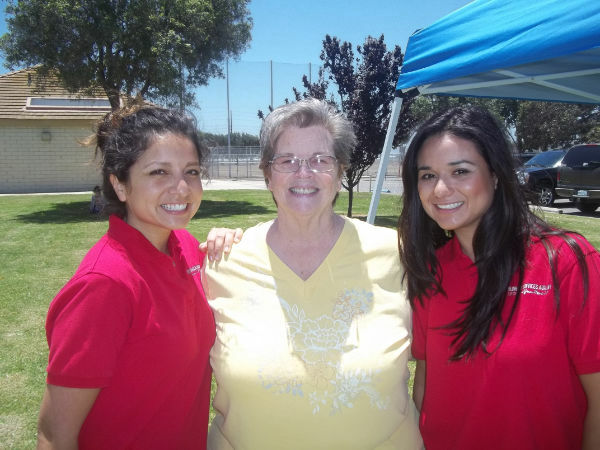 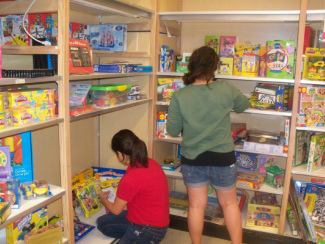 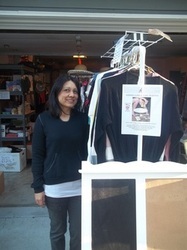 Our wonderful supporters at Avnet showed up to organize the games and prizes for the kids. 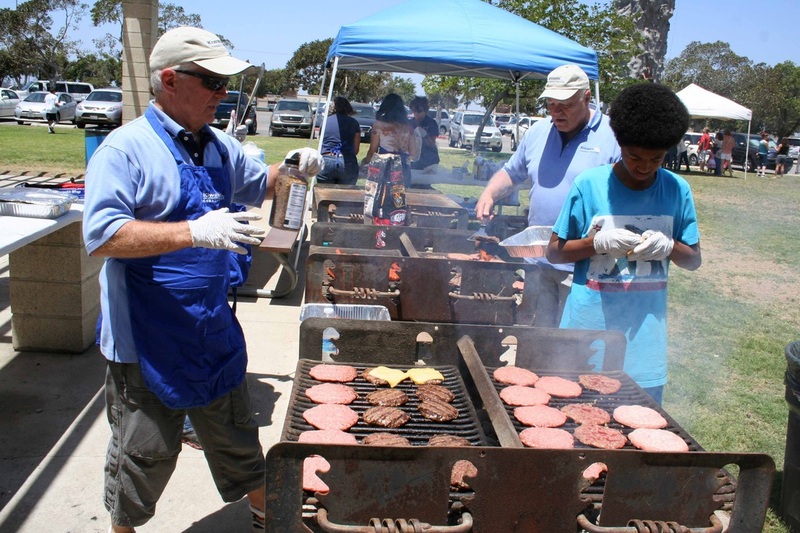 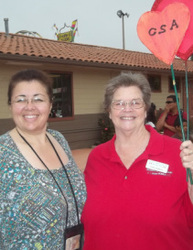 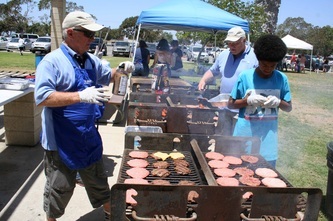 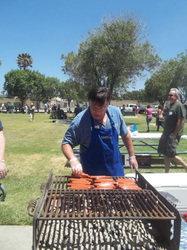 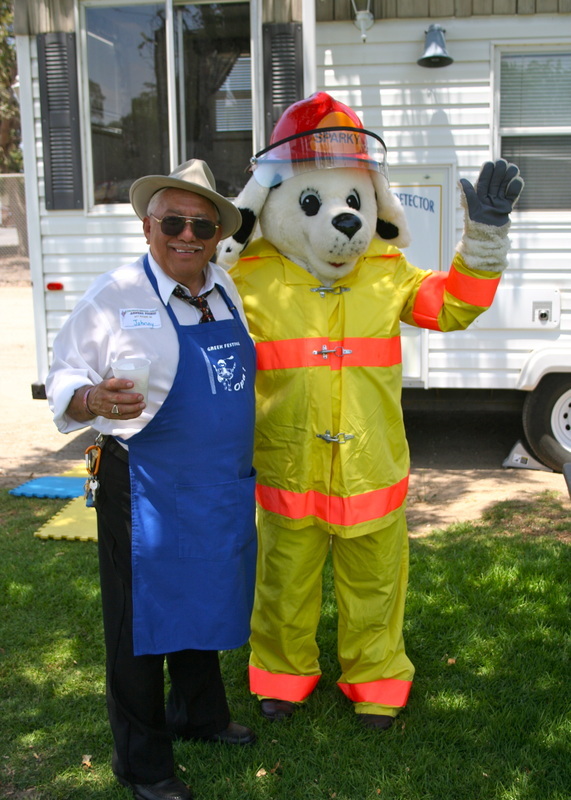 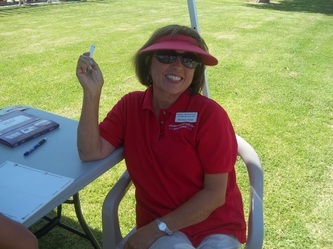 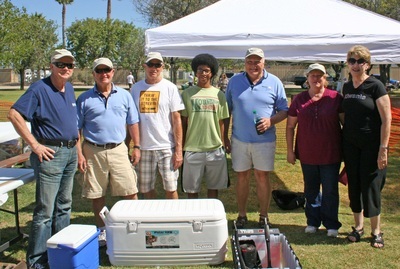 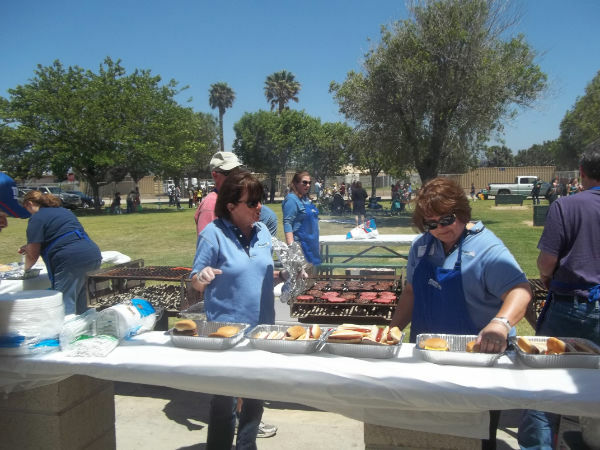 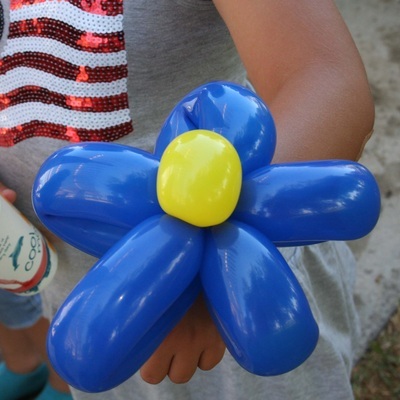 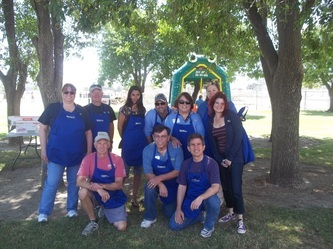 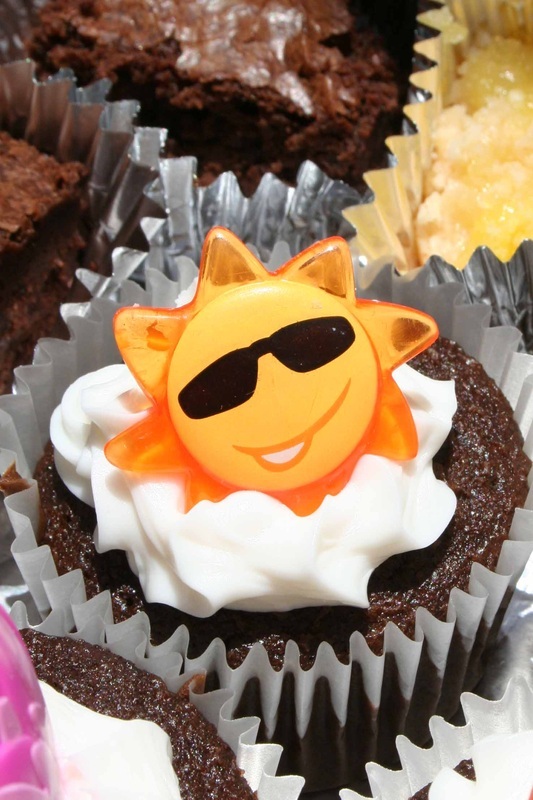 The Kiwanis Club of Conejo Valley provided the hamburgers and hotdogs. 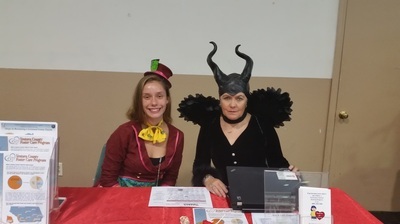 The mother and daughter teams from the National Charity League Ticktockers set up an awesome arts and crafts table for the kids. 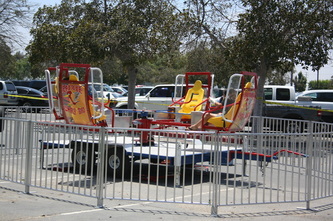 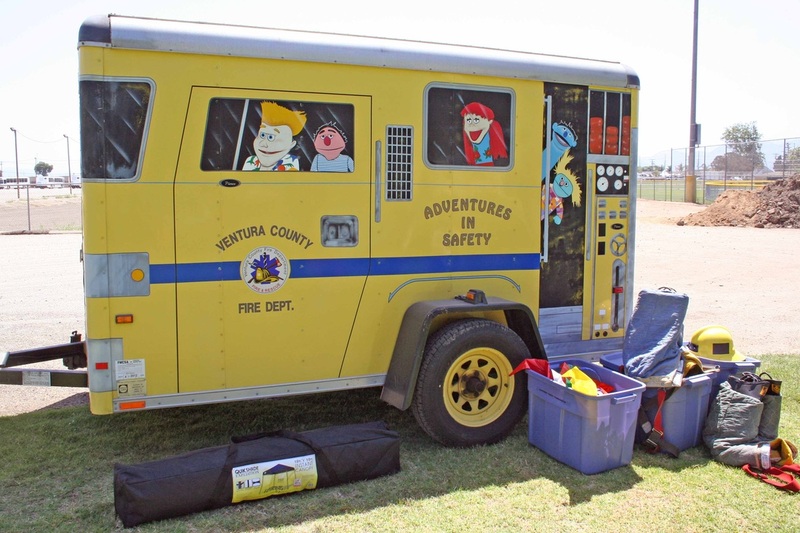 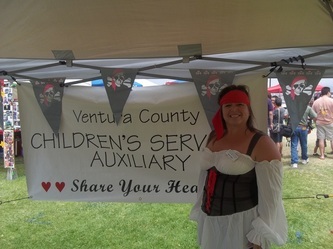 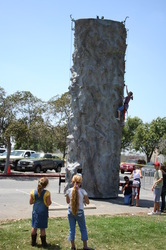 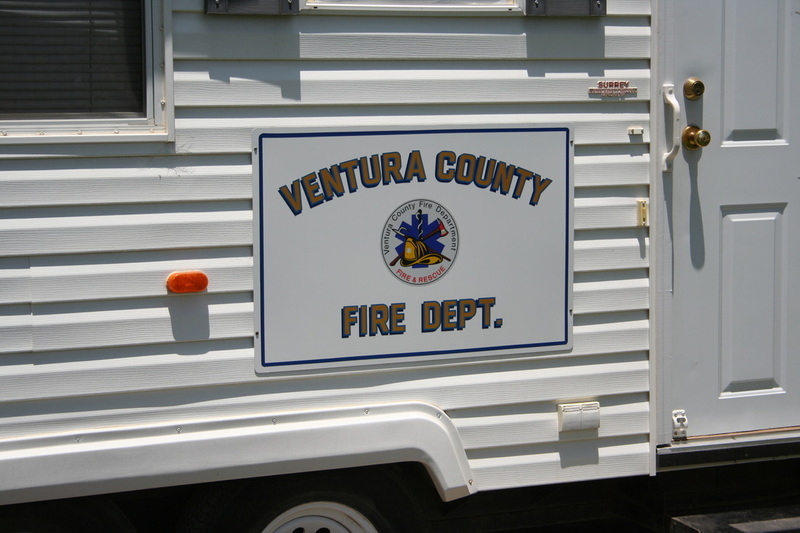 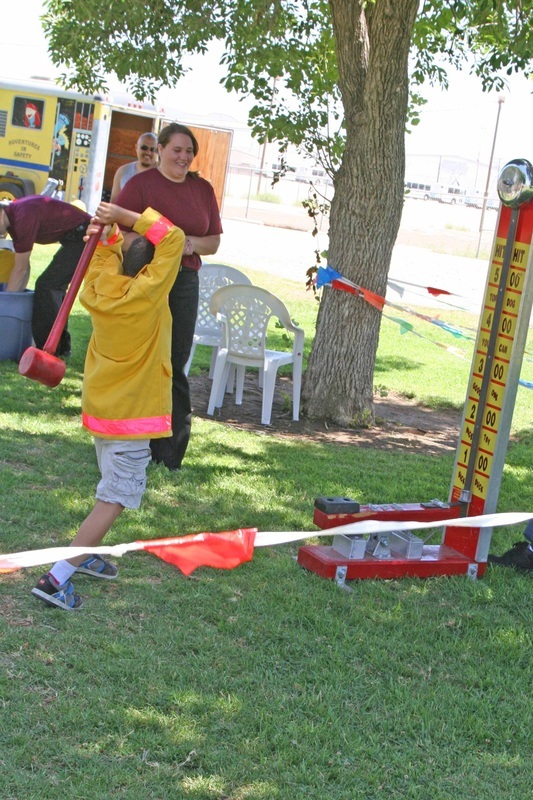 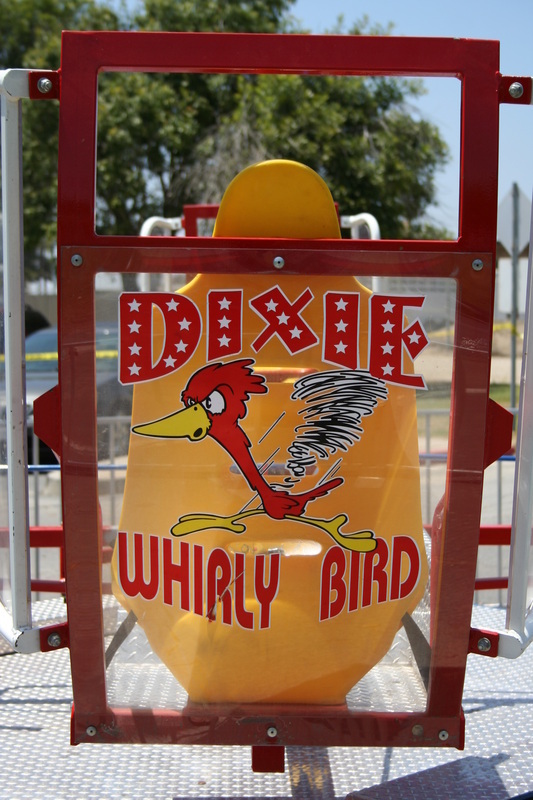 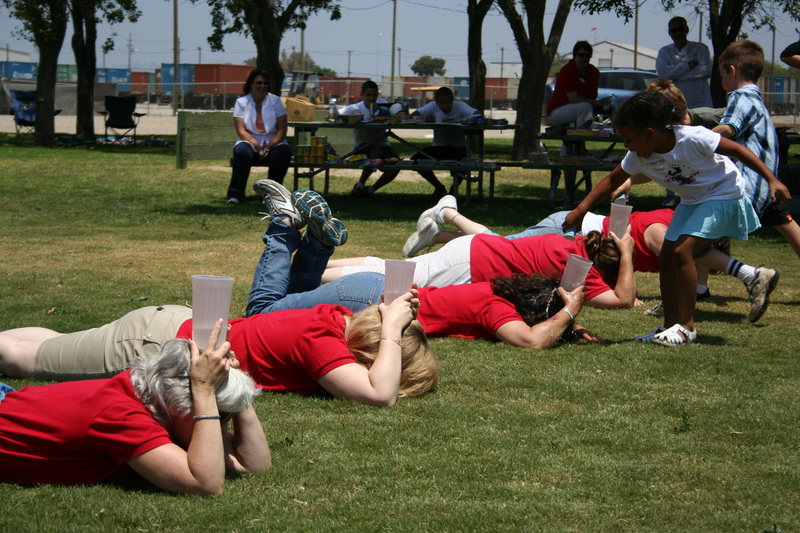 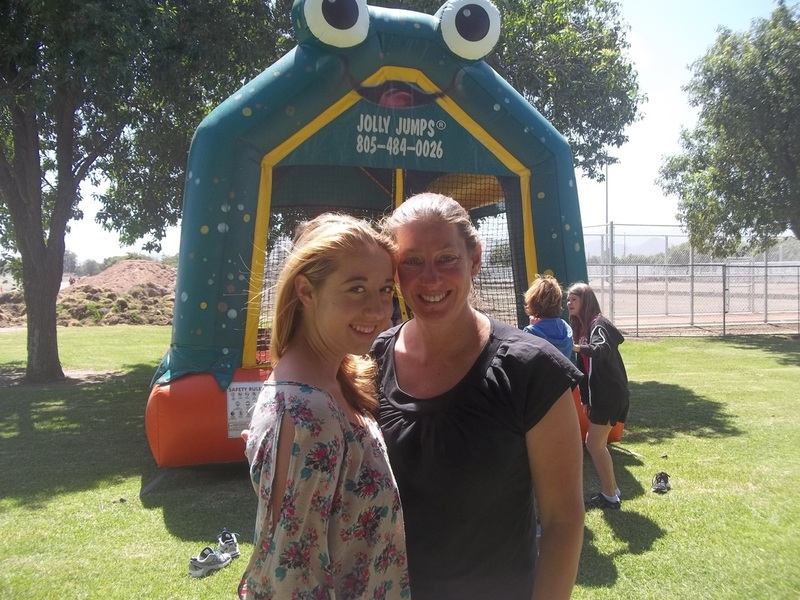 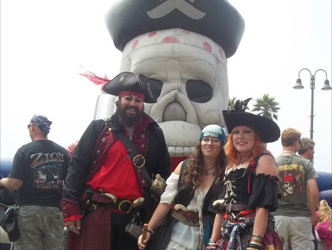 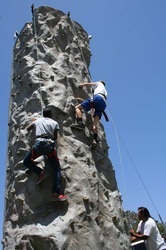 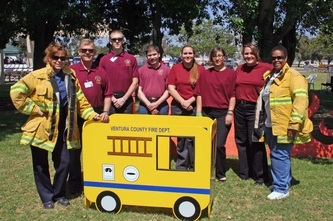 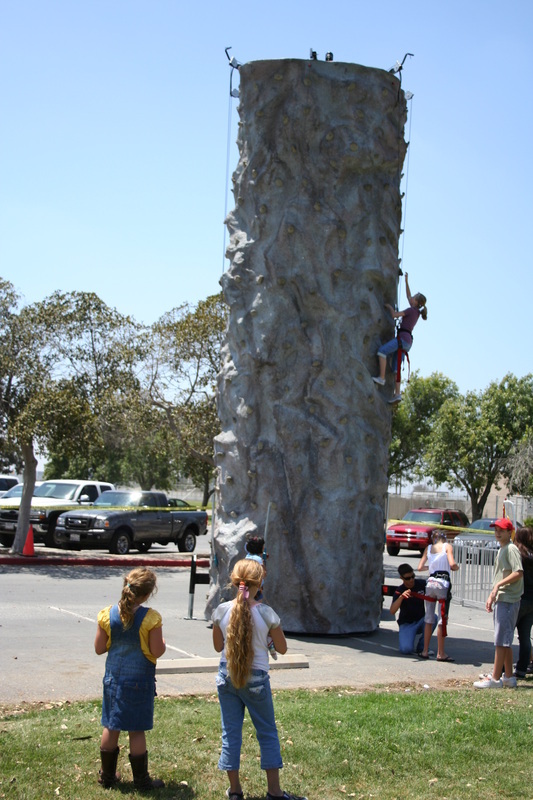 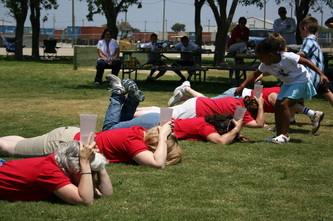 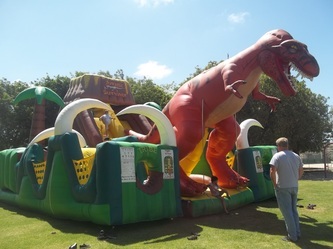 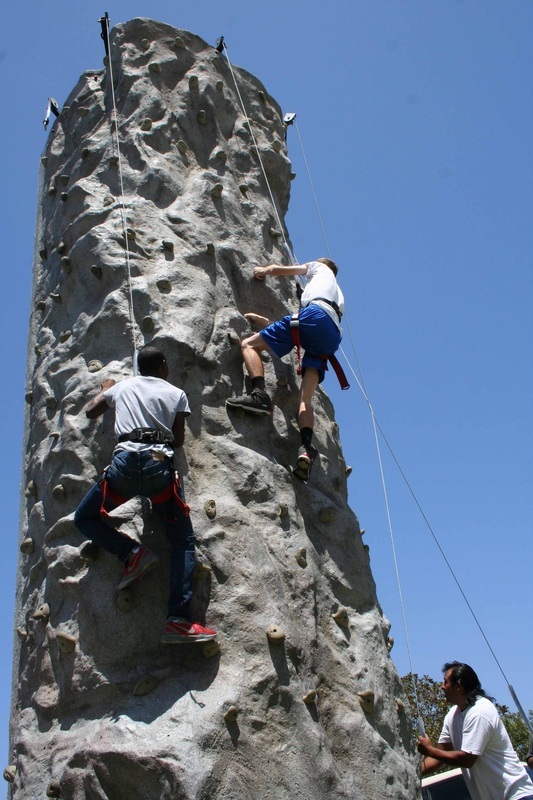 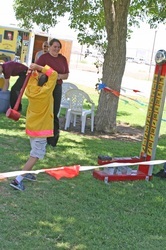 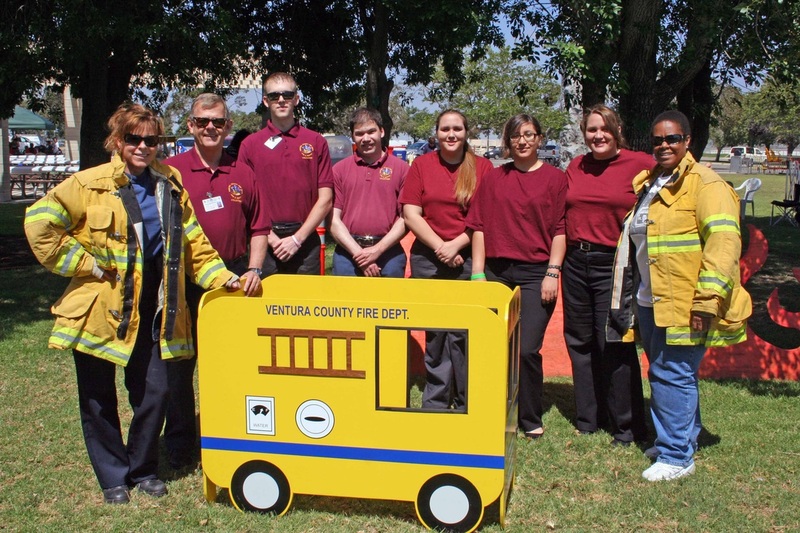 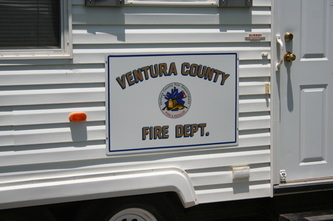 A new addition to the picnic this year was a fun and educational Adventures in Safety obstacle course provided by the Ventura County Fire Department. 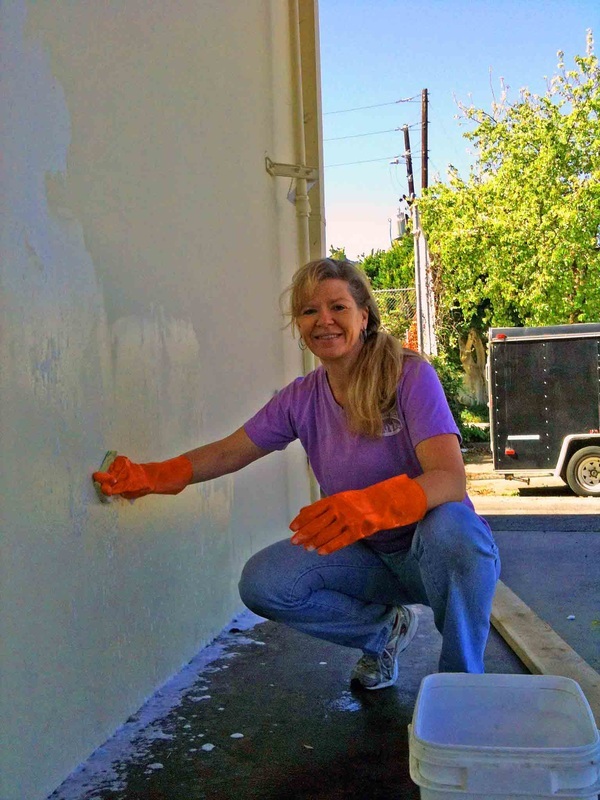 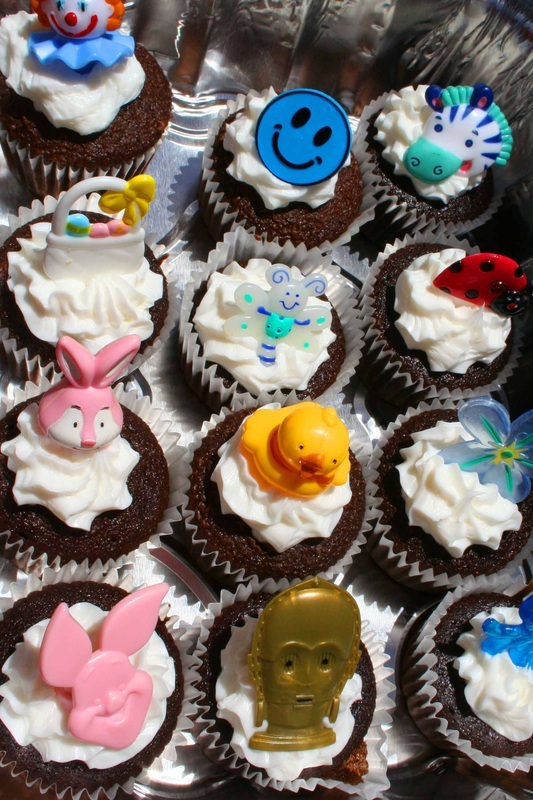 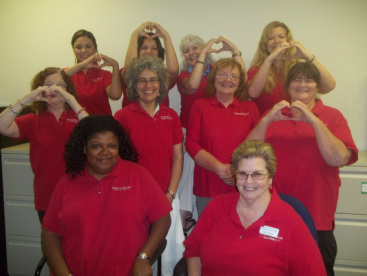 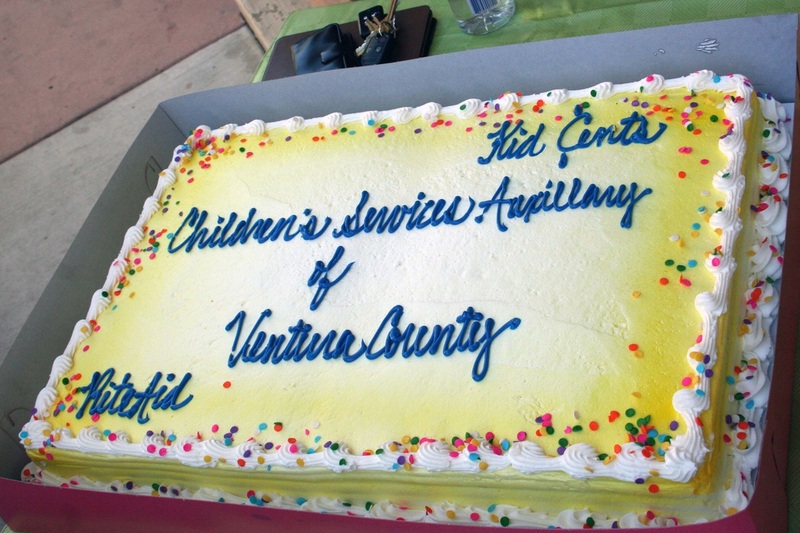 A huge thank you from CSA to all of our wonderful volunteers! 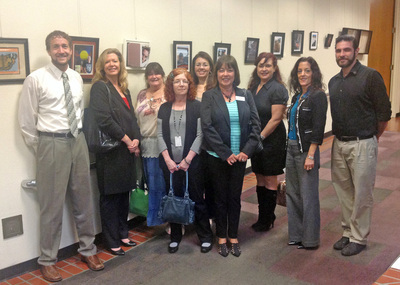 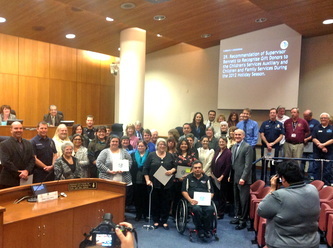 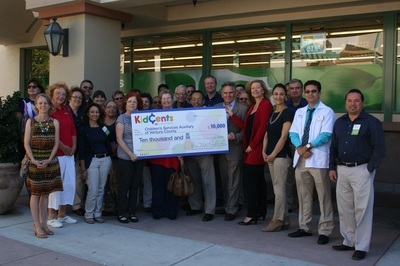 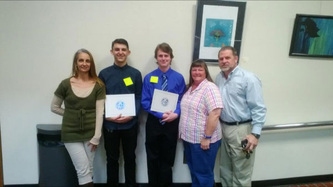 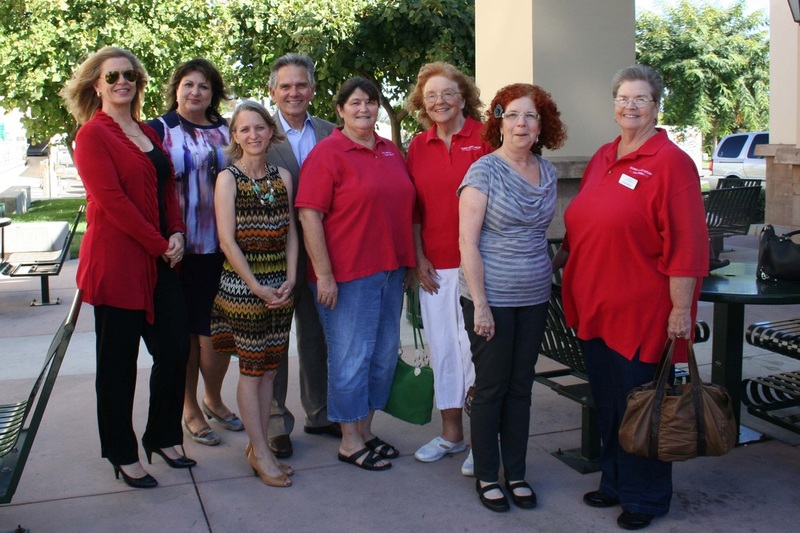 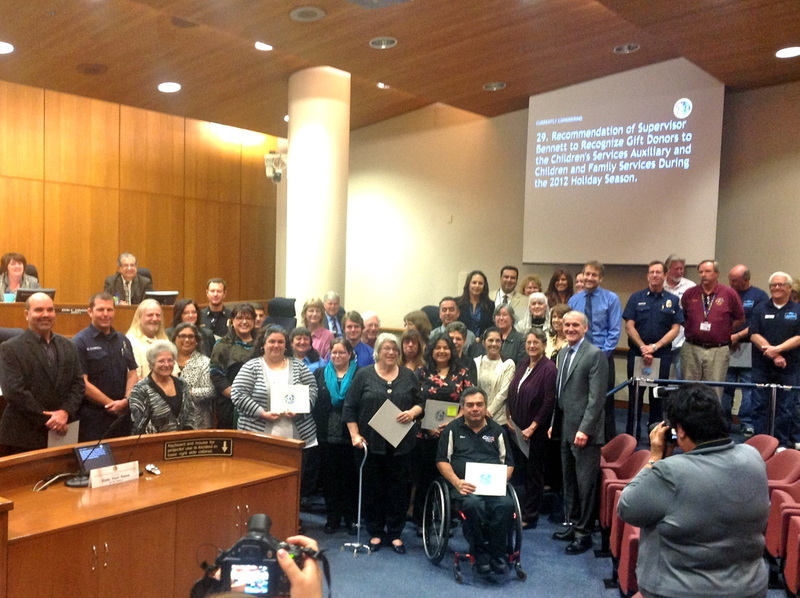 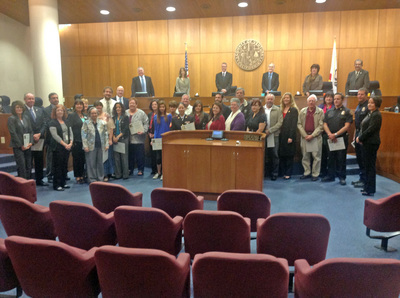 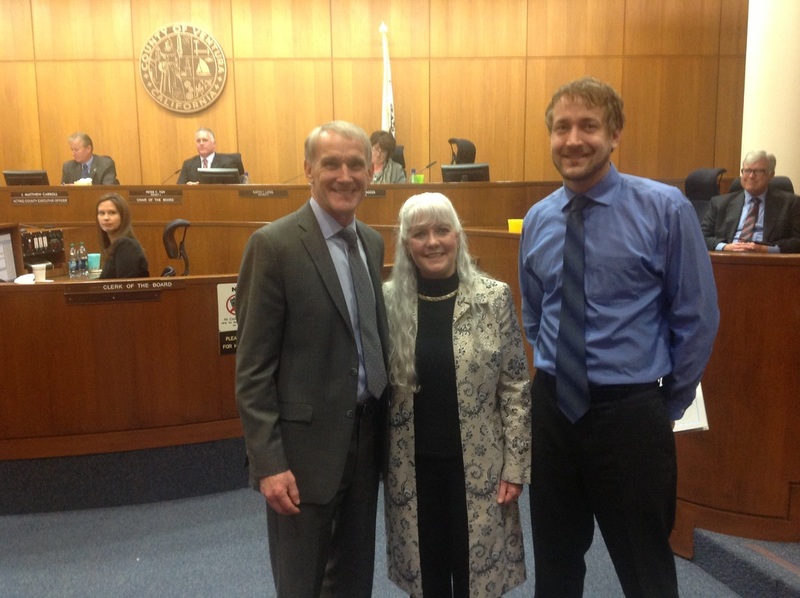 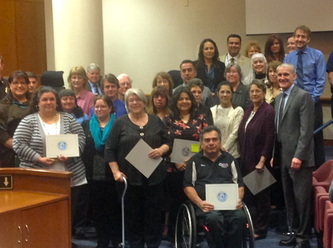 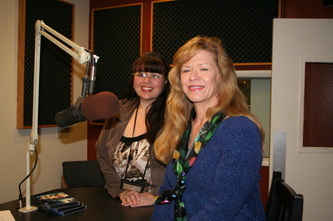 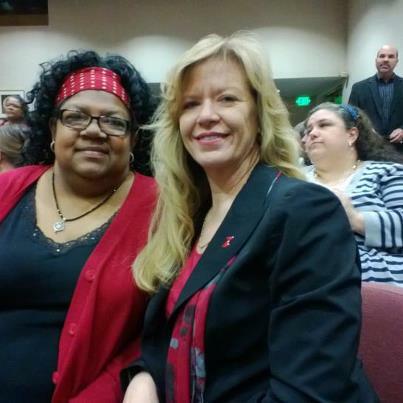 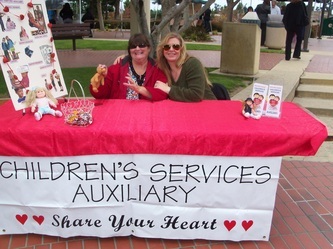 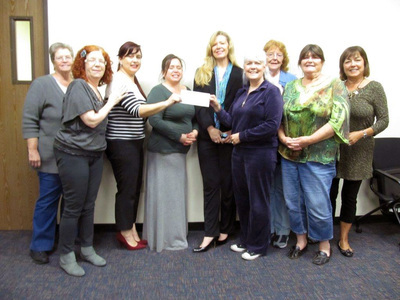 At the February 26, 2013, meeting, Supervisor Bennett recommended that the Board of Supervisors recognize the individuals, groups, and organizations for their contributions to the Children's Services Auxiliary. 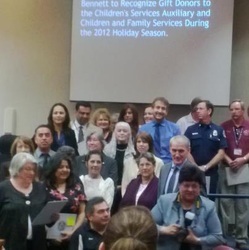 Judy Weber and Noe Villa from Children & Family Services reported on toys and funds raised during the 2012 holiday season and each of the supporters present received a certificate from the board. THANK YOU CSA SPONSORS AND SUPPORTERS!